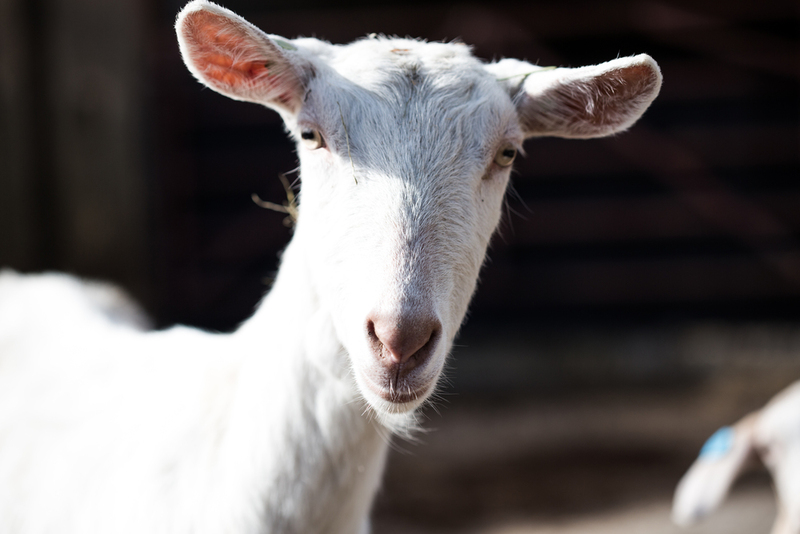 Get a hands-on experience milking our lovely but mischievous dairy goats. 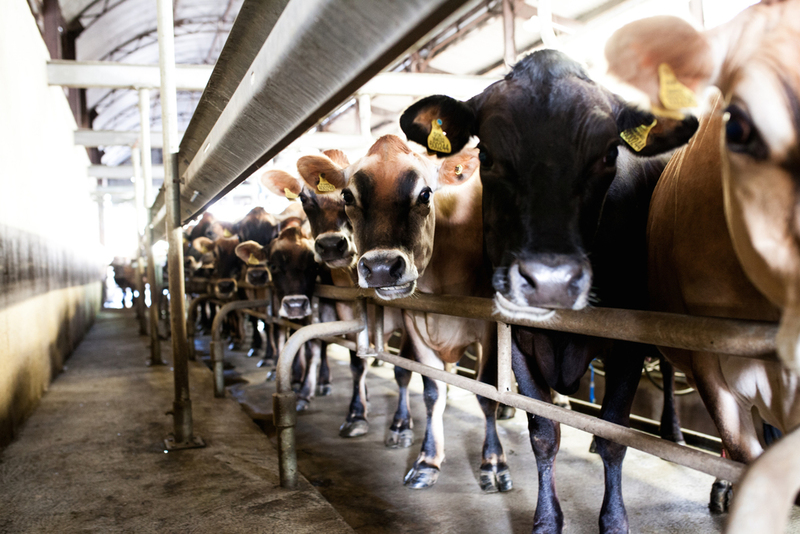 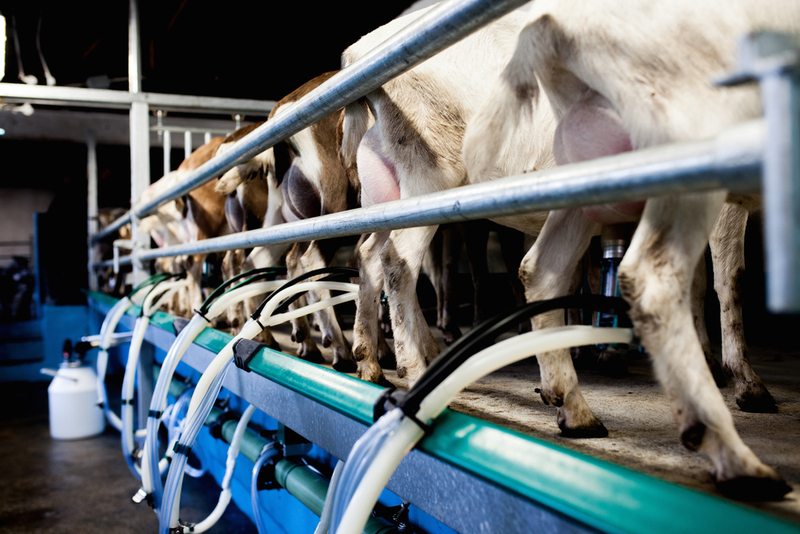 Join us @ 3:30pm for milking of the goats and an overview of our purebred herd of friendly Jersey cow milking procedure. 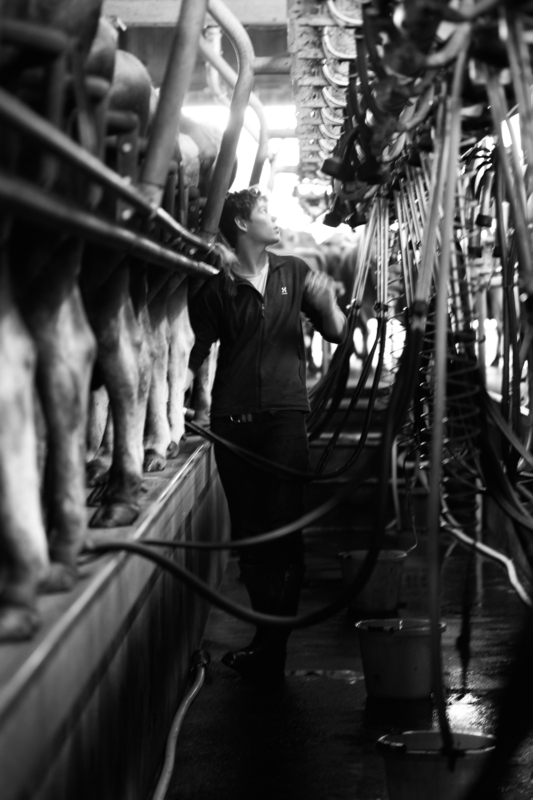 Copyright © 2016 Dartington Dairy Ltd.